WooCommerce is the most powerful eCommerce solution on the web from WooThemes and is available as a FREE WordPress plugin. You can sell anything with the combination of WordPress and WooCommerce plugin. It is the World’s favorite eCommerce solution that gives complete control over your online store. WooCommerce powers over 30% of all online stores and the plugin is downloaded over 9 million times from WordPress repository. With the help of free and premium extensions, you can create endless possibilities. You can sell anything(physical or digital), deliver/ship wherever you like by accepting extensive payment options. There are plenty of premium and free WordPress WooCommerce themes available right now in the market. But we would recommend you to purchase the premium theme for your online store, as you get continuous update and support from the developers. 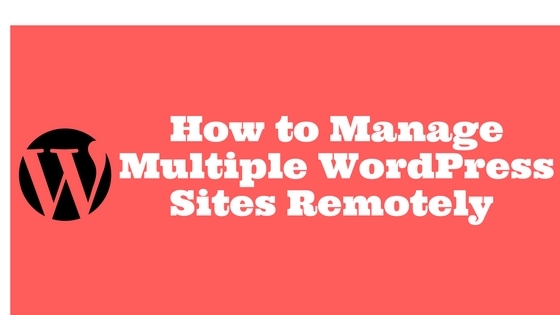 This helps you to run your store securely and safely. The success of your online store also depends on how well your web hosting is reliable and optimized for business. A seconds delay in your load time can have a drastic impact on user experience and the product sales. We would recommend you to get web hosting from InmotionHosting as they are specialized in providing web hosting for business websites such as online stores. Let’s get started with our article on the best WordPress WooCommerce themes collection. Start selling your products with these super flexible and highly versatile WordPress WooCommerce themes. 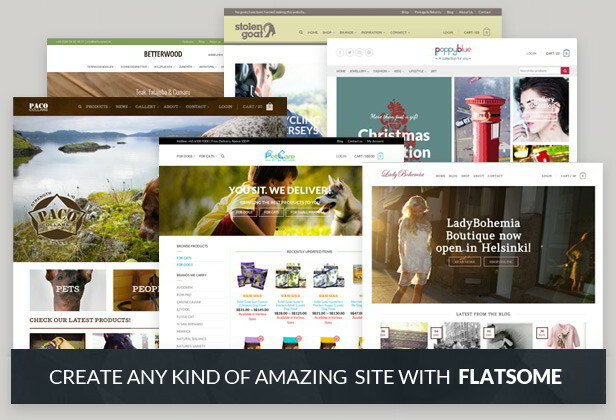 Flatsome is a #1 best-selling Woocommerce WordPress theme. It is an amazing WordPress theme inspired by the modern user interface. It includes drag/drop page builder, FREE lifetime updates, online documentation and many other unique features. Kallyas is a #2 best-selling Woocommerce WordPress theme on theme marketplace. It is a modern, clean and flexible WordPress theme for today’s eCommerce websites. Easy to build your own design with the help of amazing page builder and admin dashboard framework. MayaShop is a versatile and fully flexible WordPress WooCommerce theme. You can create an unlimited skins and layouts options. This theme comes with 8 sliders and 50+ custom backgrounds. The Retailer is a powerful and feature-rich WordPress theme with eCommerce functionality. You can create a beautiful online store or a portfolio by using a premium visual composer page builder and a revolution slider. This is one of the top selling WordPress eCommerce theme. Bazar Shop a multi-purpose and creative WordPress theme which uses WooCommerce to build online stores. It has unlimited layout options and integrates wishlist feature. Neighborhood is a premium WordPress theme built upon the Twitter bootstrap framework. It is equipped with the swift framework. Swift Page Builder provides limitless possibilities. Legenda is a WooCommerce ready multi-purpose WordPress theme. You can create 11 varieties of online store and unlimited possibilities by using visual composer page builder. Blaszok is a multi-purpose and super powerful WordPress theme which utilizes WooCommerce to build an online shop. Your purchase includes 25 ready to use demos and 100+ awesome features. It is packed with many premium WordPress plugins. Shopkeeper is a pixel perfect premium WooCommerce WordPress theme. You can create an amazing online shop of yours with extensive functionality provided with this theme. Sommerce Shop is another versatile WooCommerce WordPress theme from which you can create an unlimited skins and layouts. We hope that you have liked our article on the collection of best WordPress WooCommerce themes. 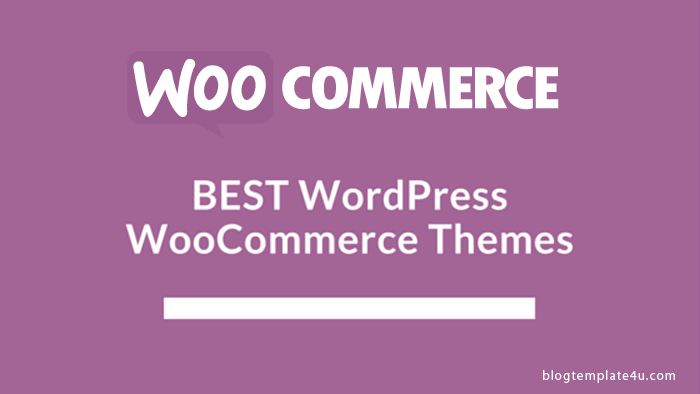 This list will be updated regularly whenever we come across any best theme in the WooCommerce category. If you are a developer and would like to include your theme in this list, then please leave a comment below.